Vasya the only one who sees the spirits that protect her people from evil, but she isn't the only person who believes in them. Others leave offerings until Vasya's stepmother calls in a priest who demands the people give up their pagan ways. Soon after, things begin to go dreadfully wrong, and Vasya struggles to bolster the spirits, striving to save her village from the evil that threatens to engulf it. 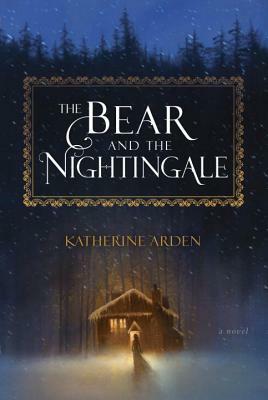 Based on a Russian folktale, The Bear and the Nightingale is engaging in both its storyline and its poetic language.